My hair has always been oily. Then when I was pregnant it was dry. Now it has dandruff, and I don’t know if that makes is dry or oily. 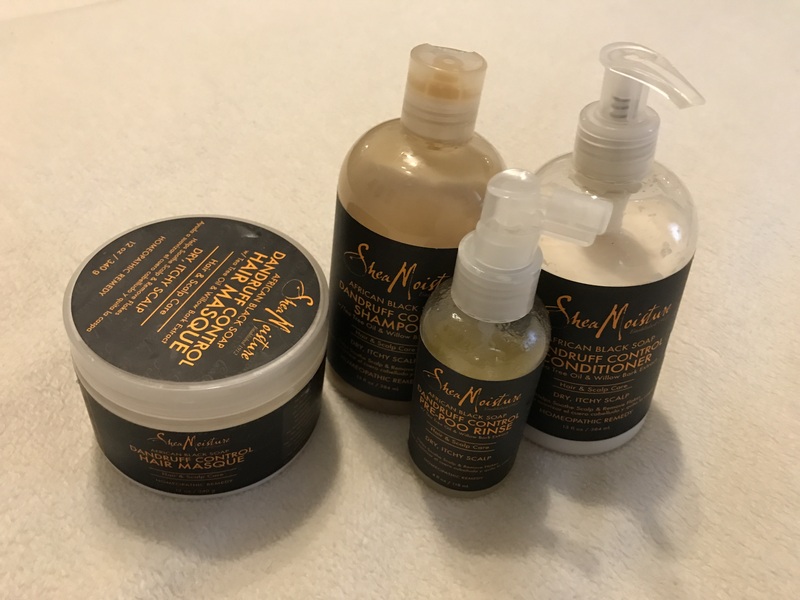 But it was something to solve, and I like what I found at Target — Shea Moisture. My favorite product is the hair masque; my hair feels so soft after. Then there are other days where there isn’t time to wash my hair. I just started using Batiste Dry Shampoo and so far so good. 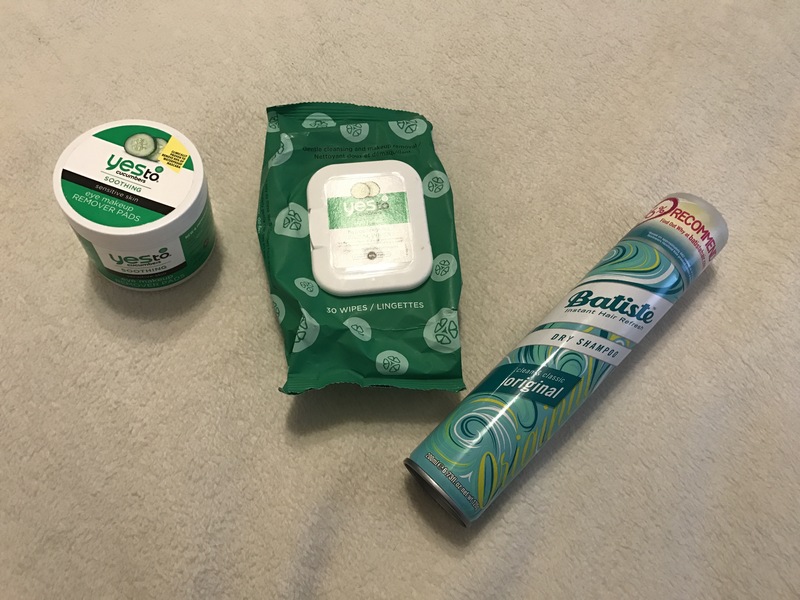 And for when your aim is off and you spray your face, these YesTo facial wipes are perfect! These products can also be found at Target.